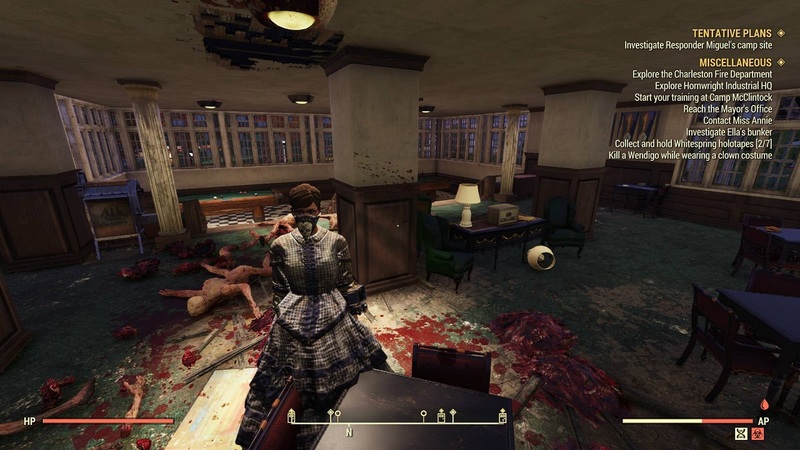 A Fallout 76 bug has bestowed the gift of immortality onto a player. I hope it kept the receipt. 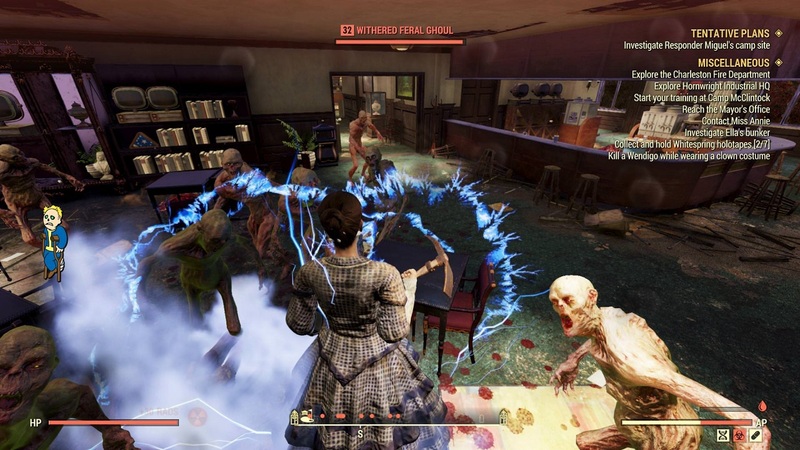 Fallout 76 launched last week to a score of bad reviews and an infestation of bugs, with performance and stability issues, to servers crashing under the load of too many nukes, but this most recent example is the most bizarre of all. 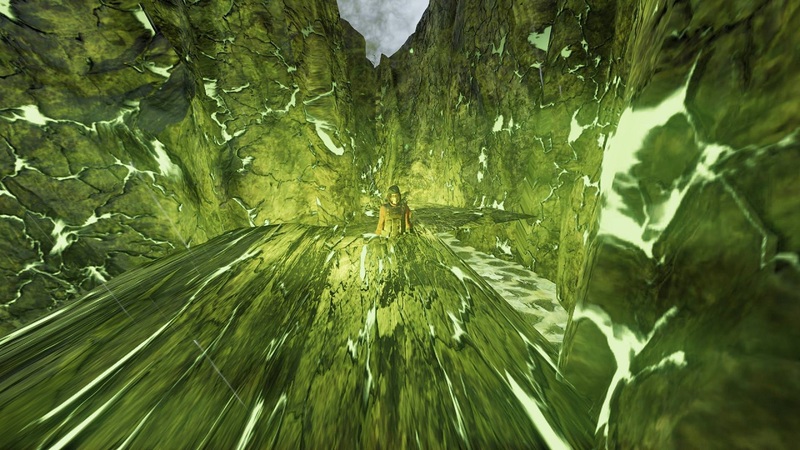 Eurogamer reports that Redditor Brogadyn has been granted permanent god mode and it’s ruining up their game by scuppering up PvP and making the game’s content meaningless. “My character currently is unkillable, and I mean… really unkillable. She can even eat a nuke blast to the face and be fine. 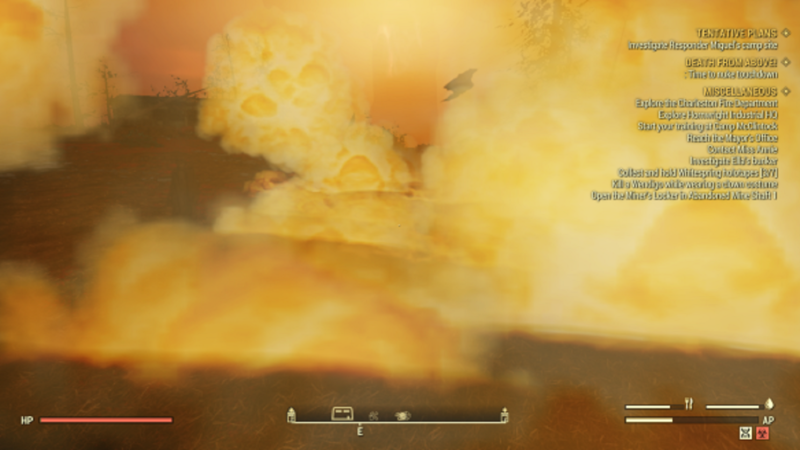 There is literally zero ways that she can die even if I wanted her to (which I very much do at this point),” reads the Reddit post that was accompanied by an array of screenshots of their character surviving nukes, mobs, and nonchalantly hanging out beyond the instant kill barrier in the fissure near Whitespring. You can take a look at the screenshots from Imgur below. They submitted a ticket to Bethesda and received a useless response about how to check a character’s status, which they called a “huge kick in the teeth at this point,” but Bethesda community manager, Jessica Finster, popped onto the thread asking for more details to get the bug resolved, so fingers crossed Brogadyn will be able to enjoy the sweet embrace of death some time soon.